Join us for our community open mic held the 3rd Friday of every month. 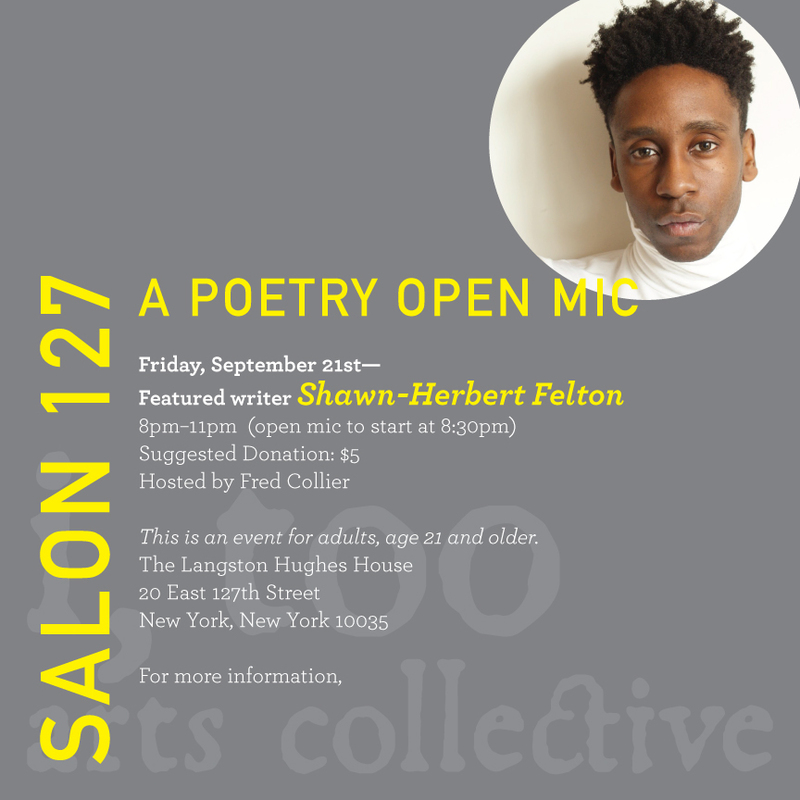 Shawn-Herbert Felton will be our featured writer for September. The open mic starts at 8:30 and if you would like to share please sign up with our host upon arrival. This event is for adults 21 and older.